We have our gold award for another year! 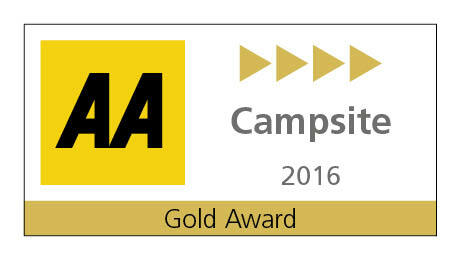 Delighted to say we have won the AA Gold Award for 2016! The winner of the 2015 Children’s Gallery is ……….. Natalie Gorgon, Age 10 Well done! !